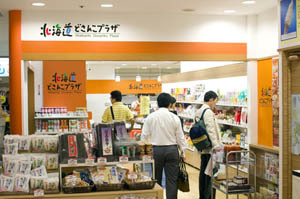 The smallest of the four Hokkaido antenna shops in Tokyo, this branch is located at the north end of the ISP underground shopping complex next to Ikebukuro station. 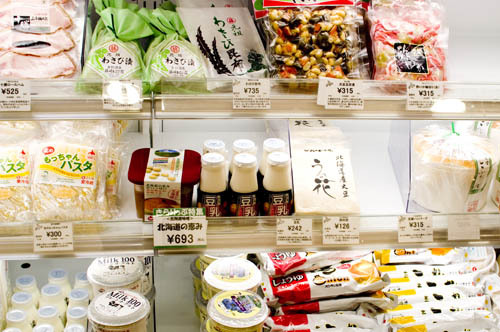 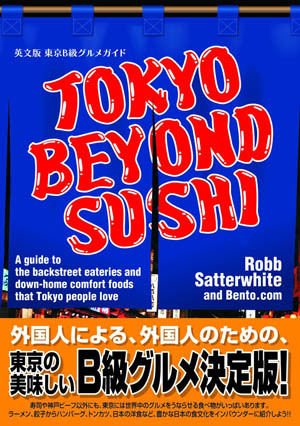 There's the usual dried fish, frozen seafood and dairy products, along with various flavors of ramen and soup curry, and novelty caramel candies in flavors like Hokkaido butter, condensed milk, melon and corn. 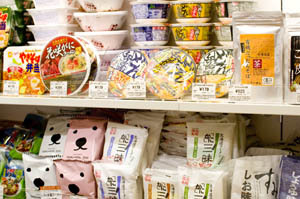 Toshima-ku, Minami-Ikebukuro 1-29-1, Ikebukuro Shopping Park North Wing B1F.